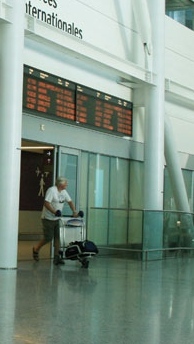 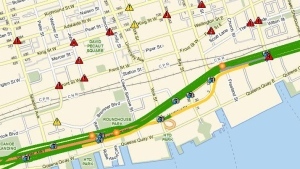 News, updates, traffic map, travel times and info about commuting in Toronto and Ontario. 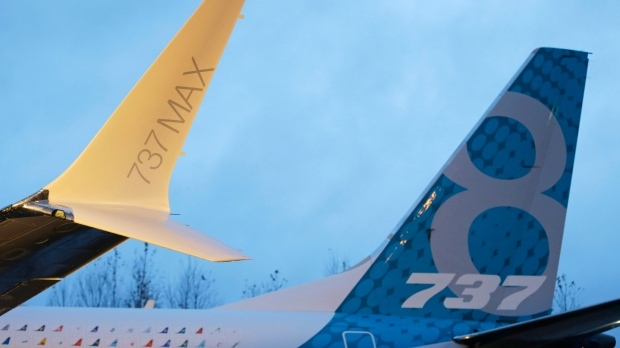 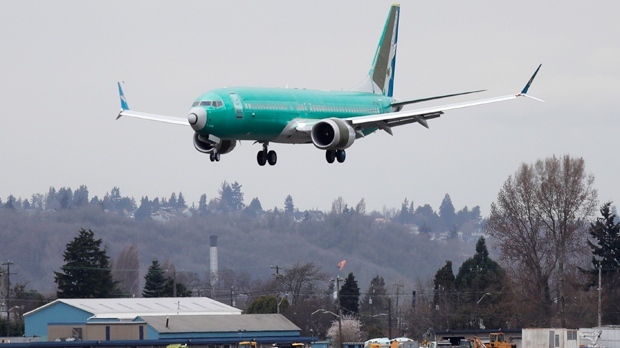 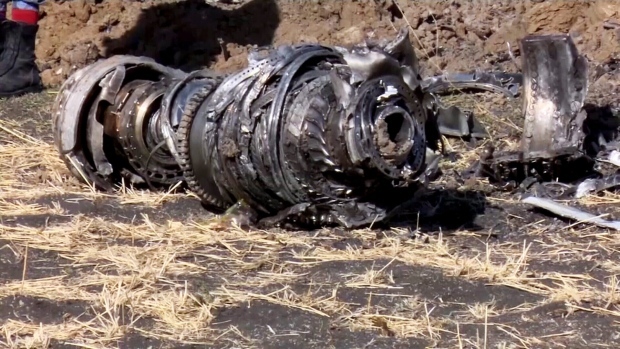 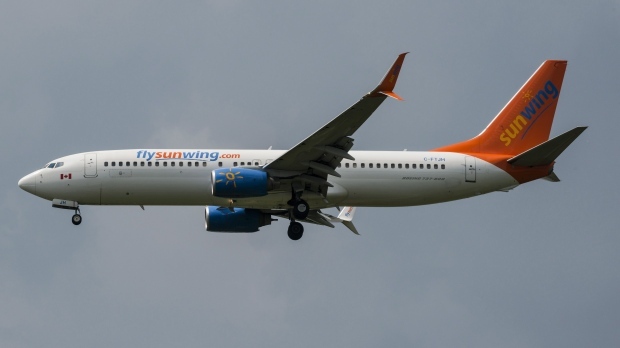 Investigators have determined that an anti-stall system automatically activated before an Ethiopian Airlines Boeing 737 Max jet plunged into the ground, a newspaper reported Friday. 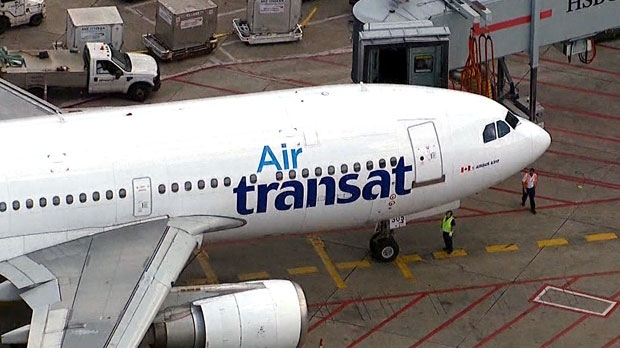 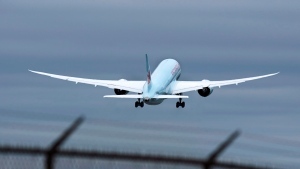 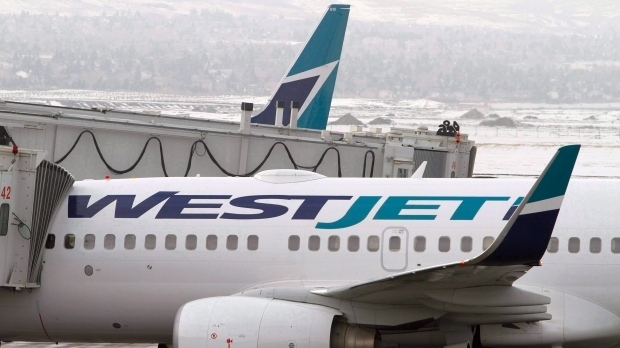 Some 189 Air Transat passengers travelling from Montreal to Florida had a few scary moments Saturday morning after their plane was forced to make an emergency landing at a New Jersey airport. 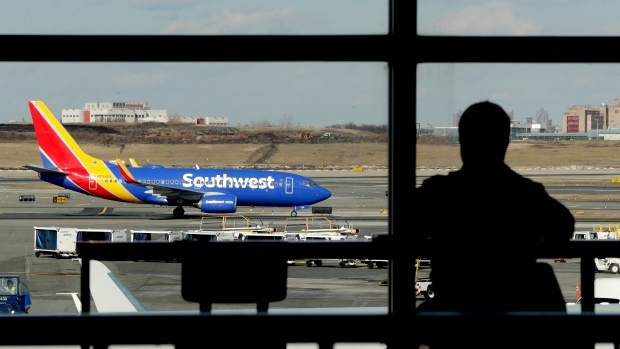 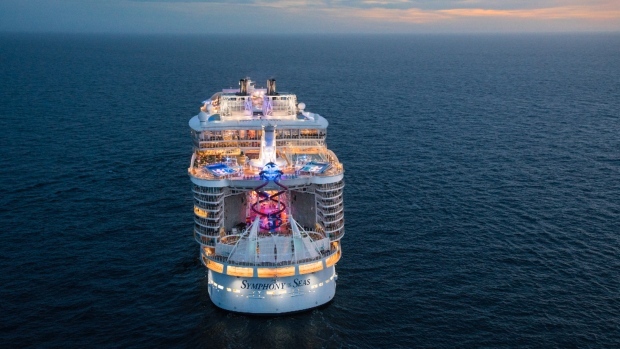 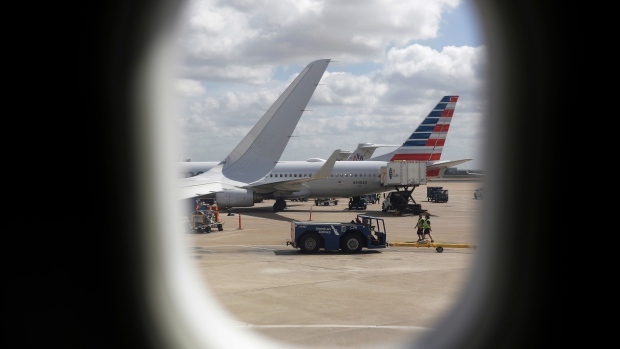 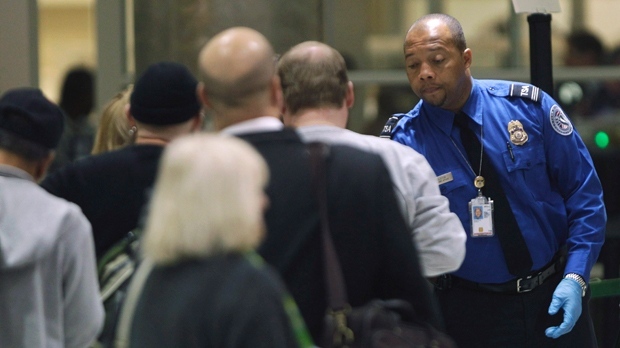 Now there is one more place where cameras could start watching you -- from 30,000 feet. 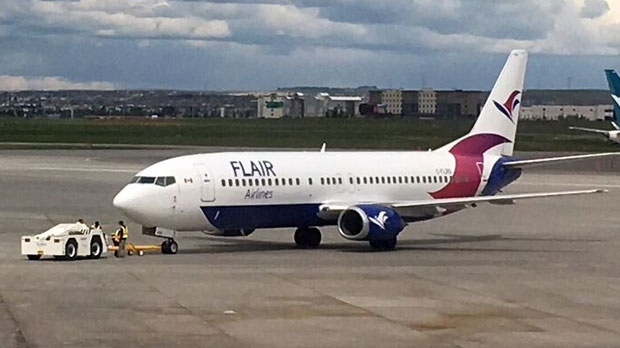 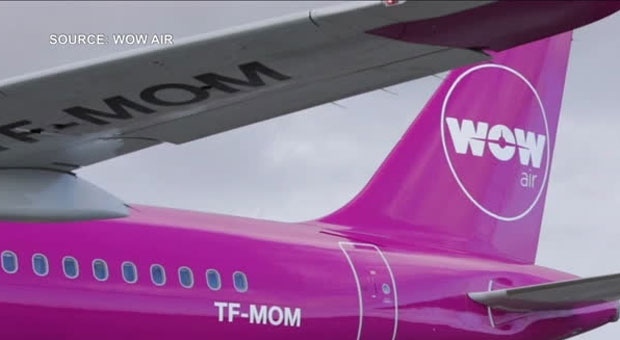 Flair Airlines has suspended several flight routes to Florida and California just months after expanding service to U.S. destinations. 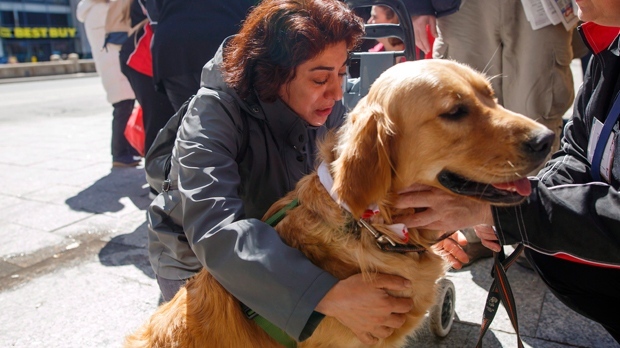 Therapy dogs are coming to Canada's largest airport to help soothe stressed travellers. 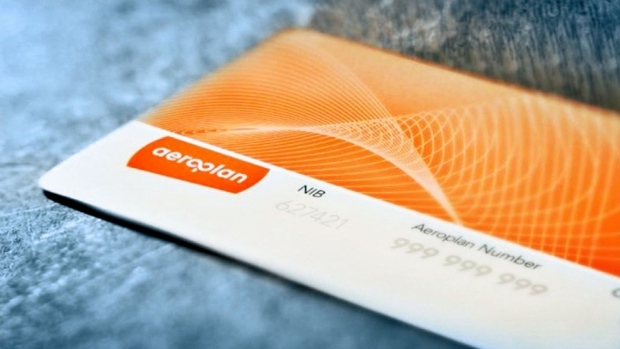 Aaron Pollak is a self-described "squeaky wheel" who managed to salvage more than 59,000 Aeroplan loyalty points after discovering they'd apparently expired in November. 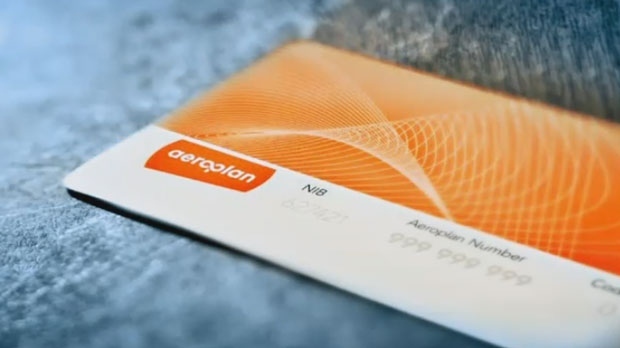 Shareholders of Aimia Inc. voted Tuesday to approve the sale of its Aeroplan loyalty program to an Air Canada-led consortium, cementing the takeover but leaving questions about Aimia's future up in the air.